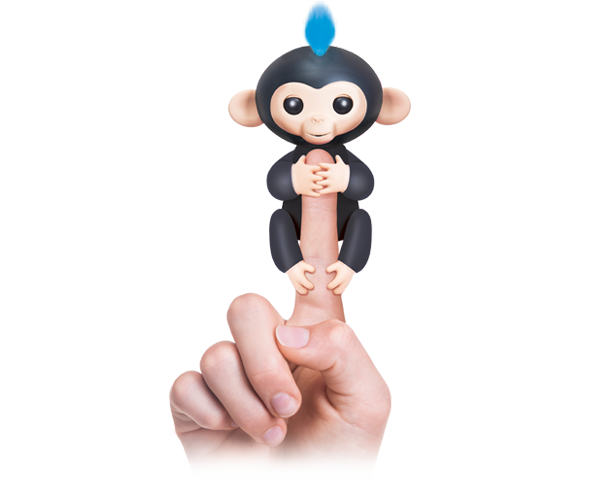 Sydney Wiseman, the woman behind Fingerlings here at WowWee has been nominated by Women in Toys for two very special awards including in the Creator/ Inventor and Manufacturing categories. To check out Sydney and the other nominees head to the Women in Toys website here. Stay tuned as the winners will be announced February 18th at Chelsea Piers in New York City.